Great news for iPad users. No Fear Bridge is iPad friendly. iPads have their quirks (I know, I spend a lot of time making websites and if anything will make a site look odd it’s the good old iPad) and so my friend who runs No Fear Bridge has made the whole site iPad and tablet friendly. An ipad (or other tablet) is the perfect way of accessing the No Fear Bridge website. They are light, so you can prop yourself up comfortably in bed and learn bridge in your pyjamas! They are easy to hold and good for anyone who struggles with using a mouse – because they don’t need a mouse! They all have touch screens so you just tap your finger or a stylus on the button you want to click. click here (to learn American Standard bridge). I have been learning bridge and been a member of No Fear Bridge for a year and a half. My mum does not have internet access, but has an ipad 3. 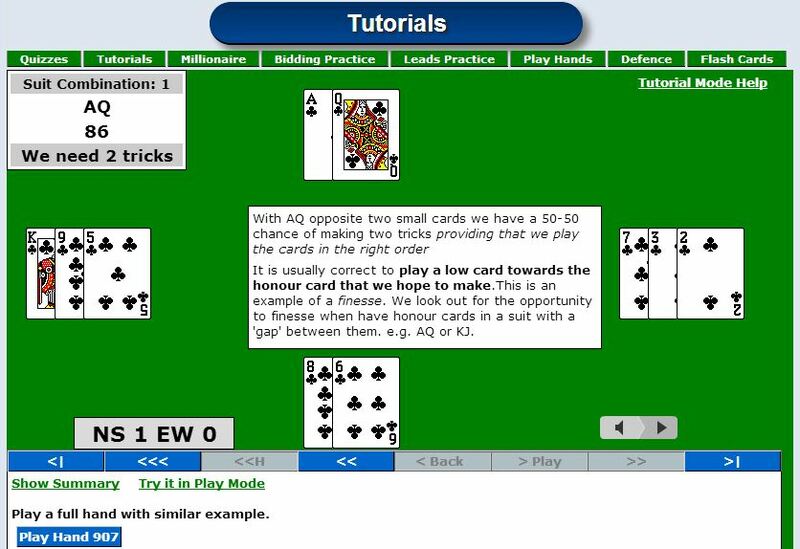 Is there an Improvers Lessons No Fear Bridge ipad app I could buy for her ipad? It would be soooo brilliant for her! I too do not always have an Internet connection when travelling but would like to practice my bridge. An app for my ipad based on UK Acol would be brilliant! I’m happy to pay for it. You have a great opportunity with this Leigh! It’s Anne again! Well……… any chance of that App?!! I just know it would be snapped up! 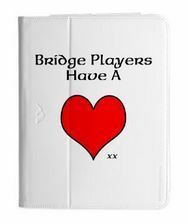 Every Bridge player I’ve spoken to says they’d love it! It would be really good to have it for I-Pad as well as the other tablets. Please, please, pleeease!! Hi Anne – I did pass on your original comment. I’ll pass on this one too. How much does it cost after your free trial?? Membership currently (April 2018) costs Three Months £15.00 or One Year £48.00 for membership of the UK site and $15 for 3 month or $48 for 12 months for membership of the US site. Why is it more expensive on the UK site than on the US site? The prices on the UK site include VAT, the prices on the US site don’t. Also the exchange rate varies a little.